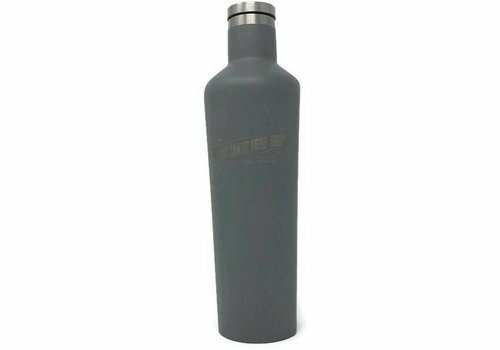 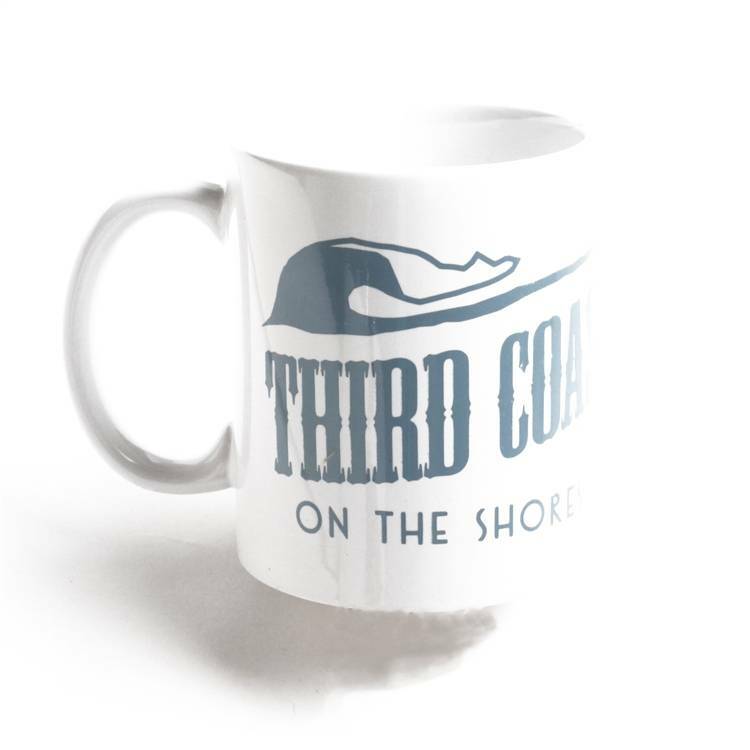 Our made-in-America standard-sized mug features the classic wave/board logo with "On the shores of Lake Michigan" across the bottom. 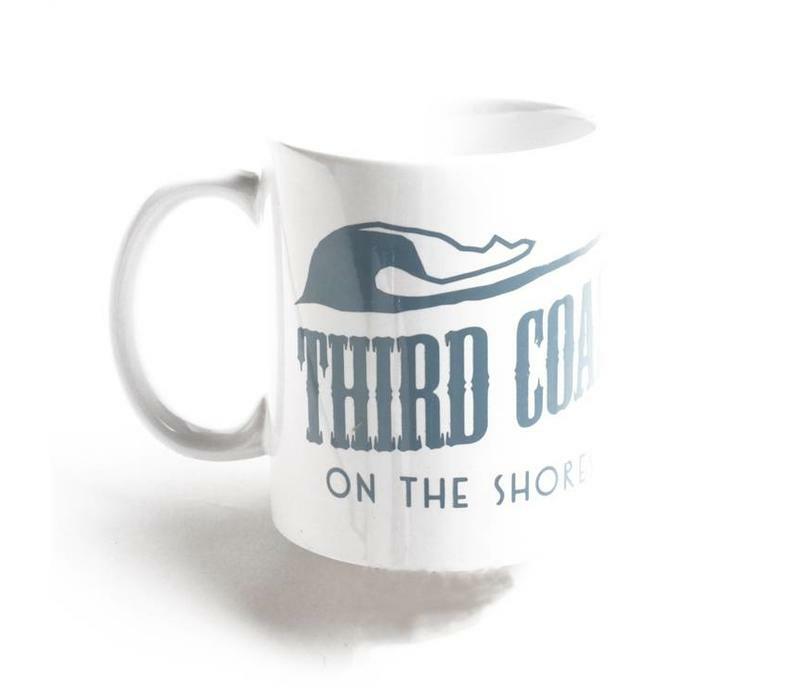 You won't find it anywhere else. 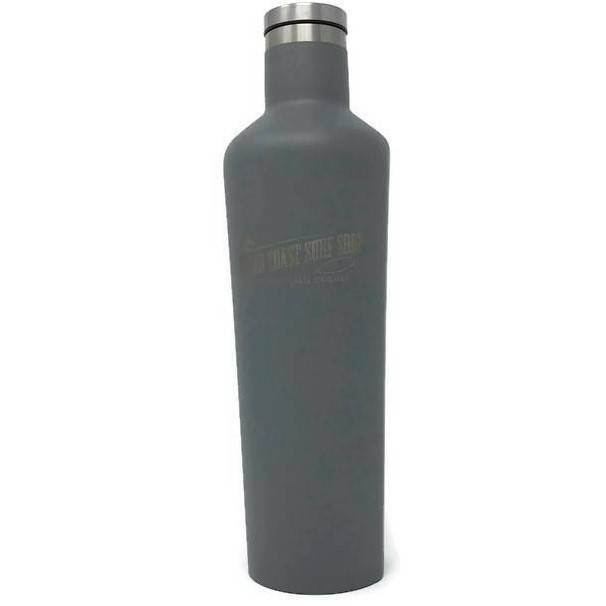 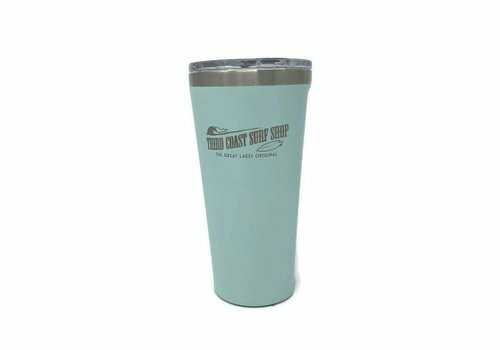 Looking for coffee to put in your mugs? 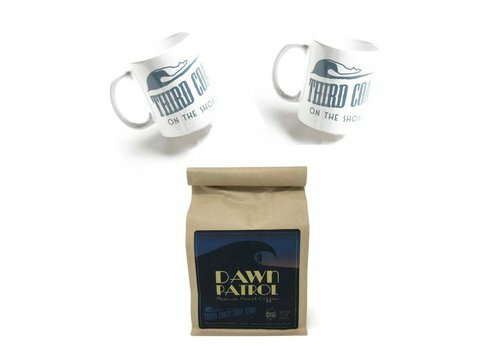 Try our exclusive Third Coast Surf Shop x Uncommon Coffee Roasters Dawn Patrol organic medium roast! 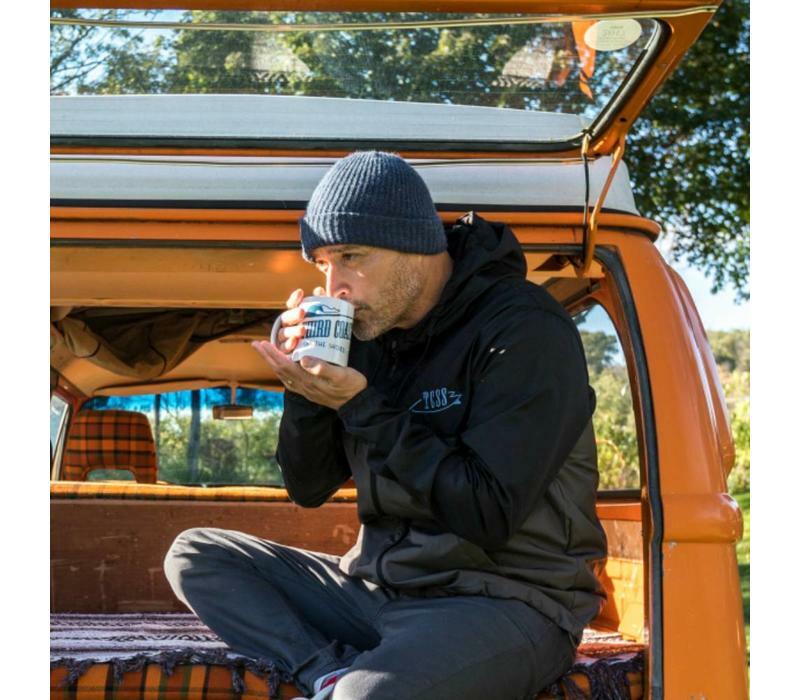 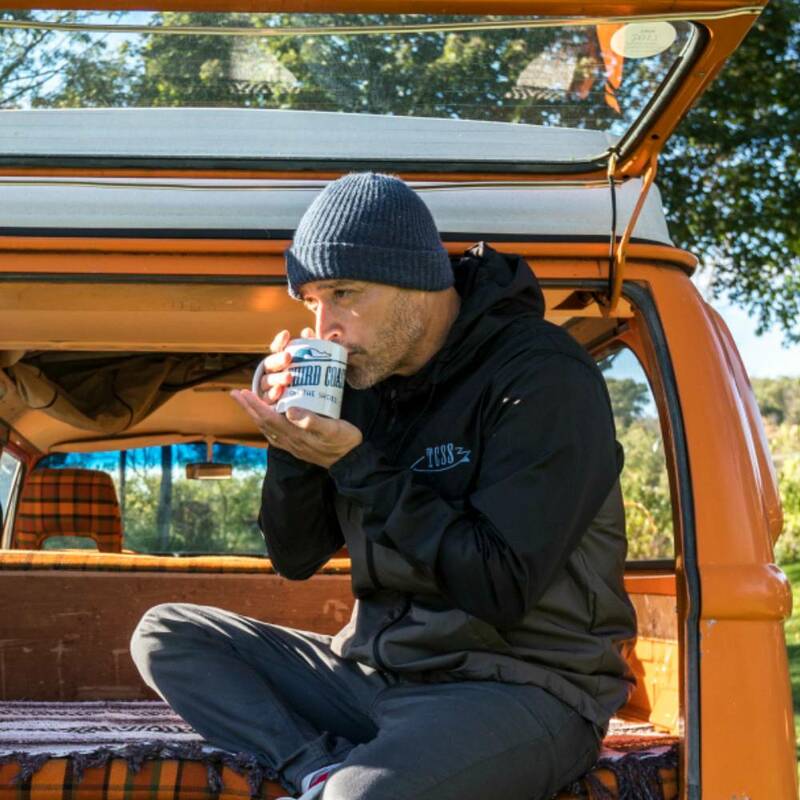 Early morning surf sessions call for strong coffee. 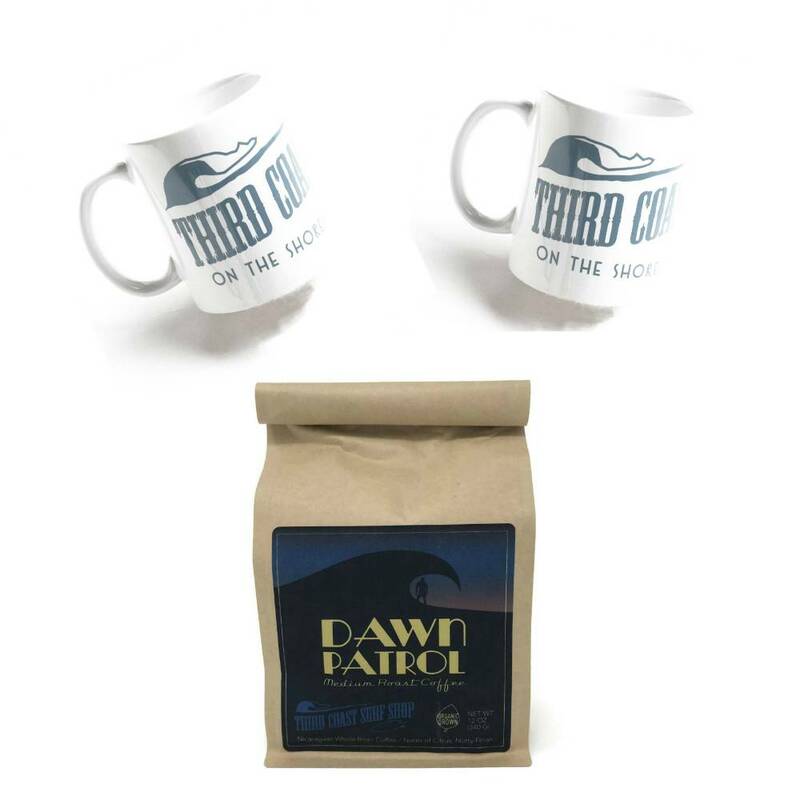 Third Coast Surf Shop has you covered with “Dawn Patrol,” an organic medium roast brought to you from one of our favorite international surfing destinations by our friends at Uncommon Coffee Roasters. 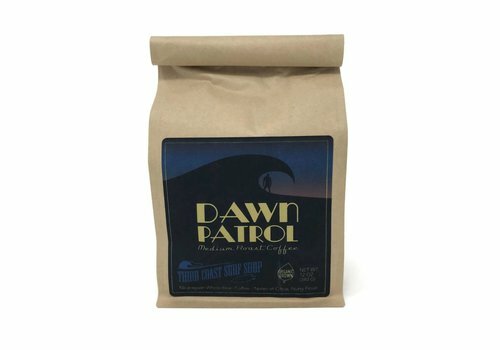 Early morning surf session? 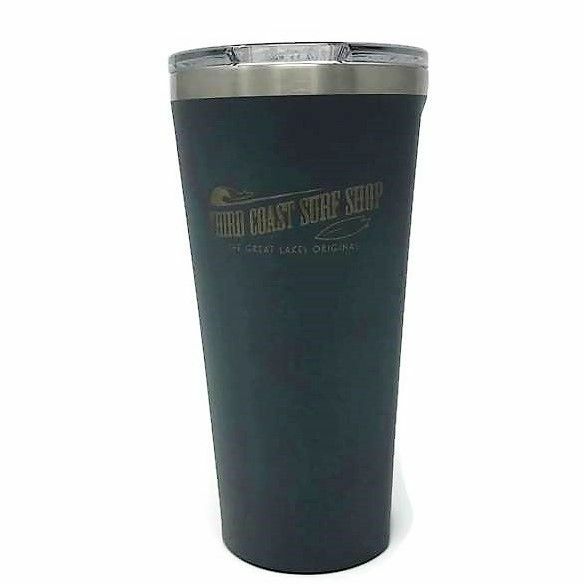 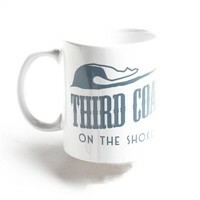 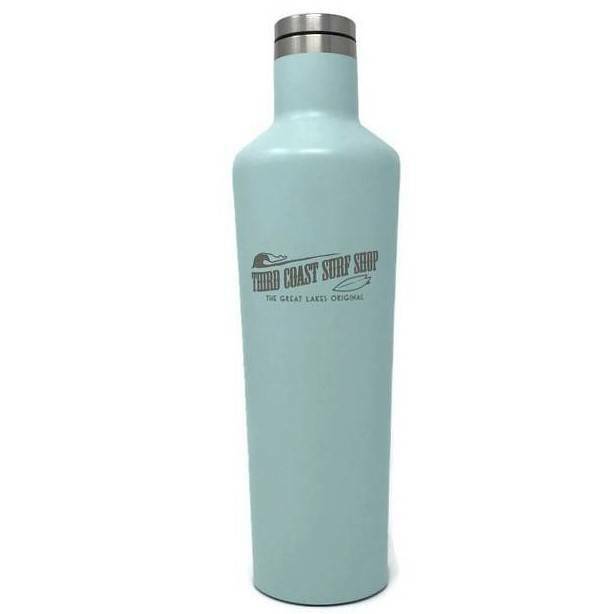 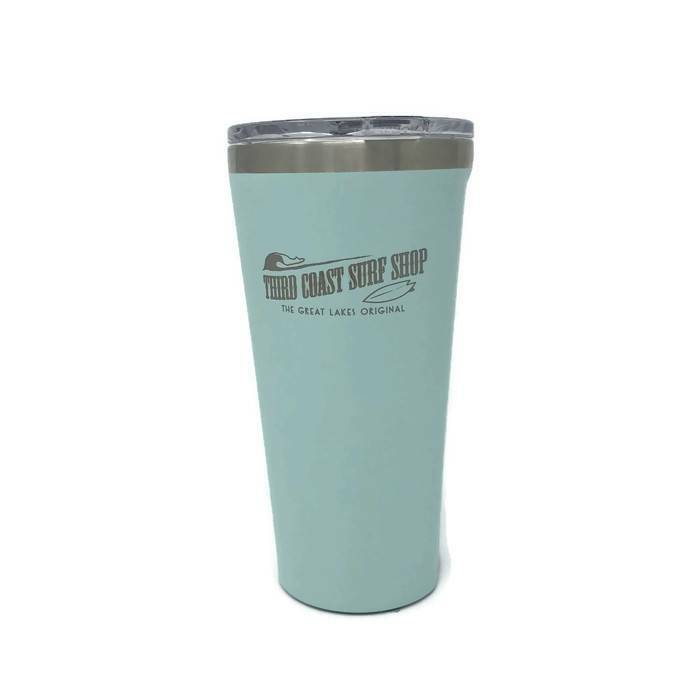 Third Coast Surf Shop has you covered with this set of two logo coffee mugs and a 12 oz. 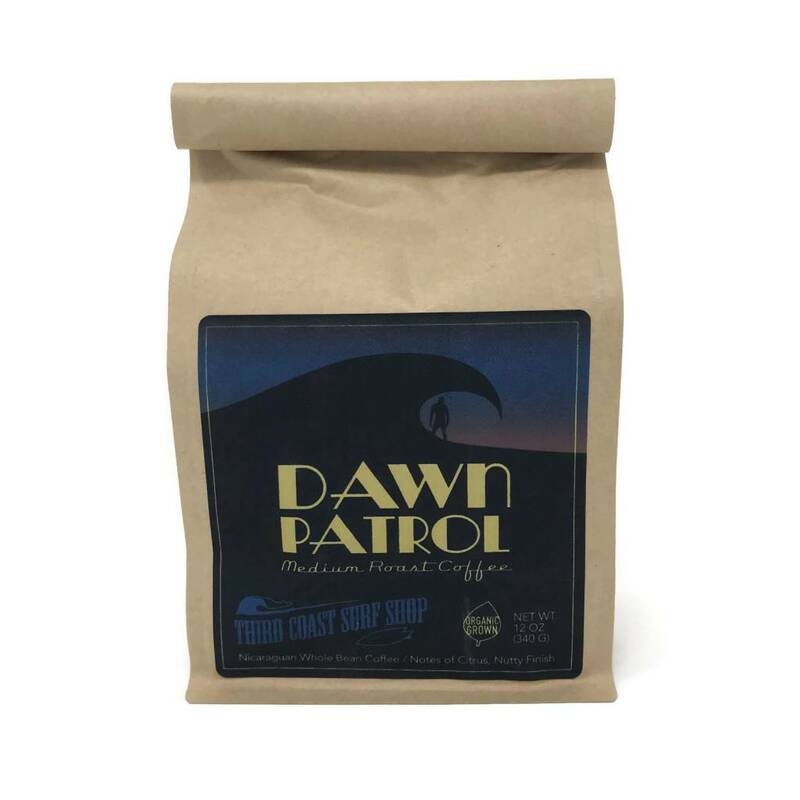 bag of “Dawn Patrol,” an organic medium roast coffee brought to you by our friends at Uncommon Coffee Roasters. 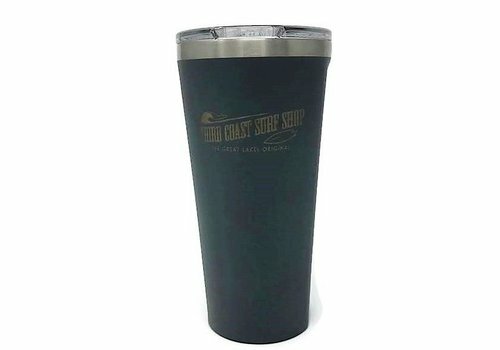 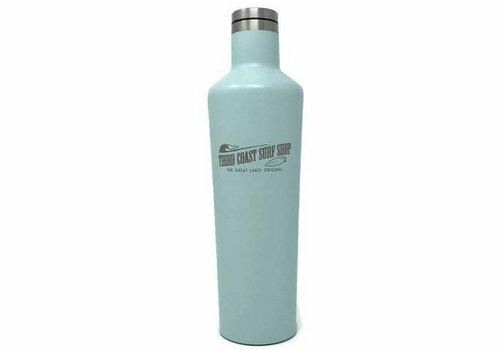 $35.00 value for $30.00!